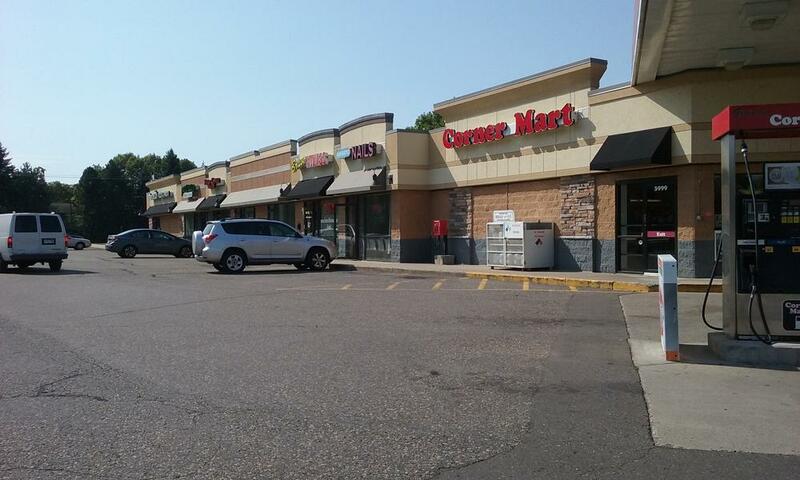 Gramsie Square is a great neighborhood center with retailers that have been servicing the Shoreview community for decades. The center has been given a new façade to give it an updated and attractive aesthetic appeal. Anchored with the Corner Market, gas c-store the shopping center has a strong daily traffic through the day. Visibility along Rice Street is superb and access from Rice Street is quick and convenient. Gramsie square has attracted excellent restaurants including the Jade House, and Mansetti’s Italian restaurant which has been a main stay for this center for over 20 years. In addition, Gramsie Square offers cosmetic services including haircuts/color, nail and pedicure series and personal fitness training. This neighborhood shopping center is perfect for additional quick service restaurants, and other professional services including, but not limited to, insurance, tax preparation, computer repair, cell phone, chiropractic care and veterinarian services. The demographics for this area prove to be strong with over 52,000 people residing in a three mile radius and solid median household incomes of $79,261 within the same radius. Day time employees in the area show over 36,000 people working within 3 miles of the center.